Eastern Iowa boasts a new star on Broadway! 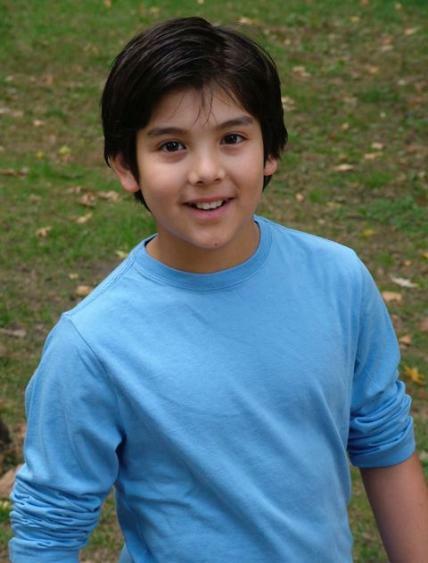 Alex Ko of Iowa City will be sharing the roll as Billy Elliot this October replacing Tony Award winner Kiril Kulish. Alex will be the 5th boy to play this title roll in New York’s Broadway production of Billy Elliot the Musical.